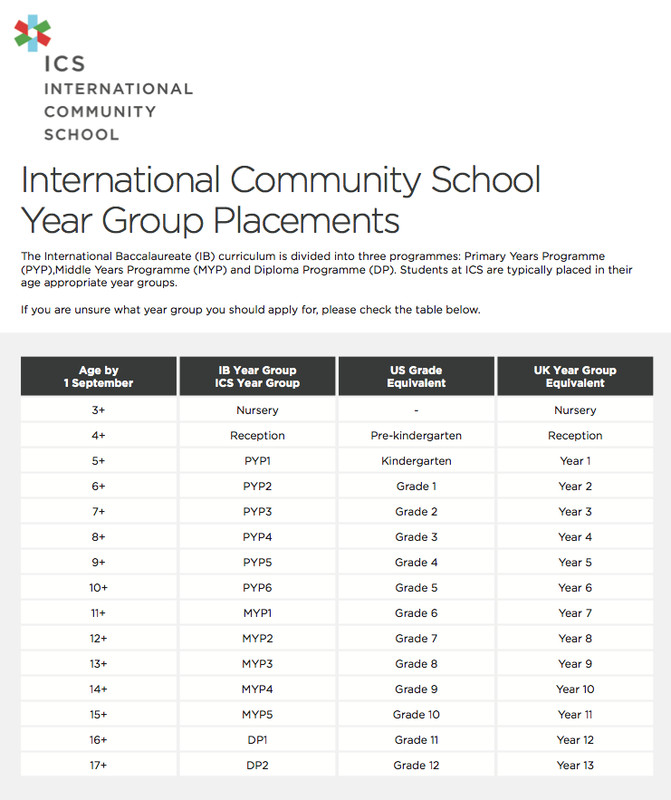 ICS Primary Open Morning will be held at 7B Wyndham Place, London W1H 1PN. The event will start at 9.30am with a welcome from the Head of School, Rose Threlfall and the Primary School Principal, Elizabeth Burns. You will then be taken on a tour of the school, which will conclude at approximately 10.30am. ICS Secondary Open Morning will be held at 21 Star Street, London W2 1QB. This event will begin at 11.00am. Head of School, Rose Threlfall will introduce the Secondary School, followed by an introduction to Secondary Principal, Muz Chohan. A tour of the school will follow, concluding at approx 12 midday. Tea, coffee, pastries and fruit etc, will be available on the morning. The Secondary School Campus is a 10 minute walk from the Primary Campus, and feel free to come to both tours.